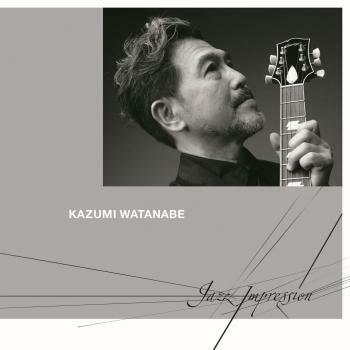 Kazumi Watanabe is the indisputable #1 guitarist in Japan, voted Best Guitarist in Swing Journal magazine a mere 31 years in a row! 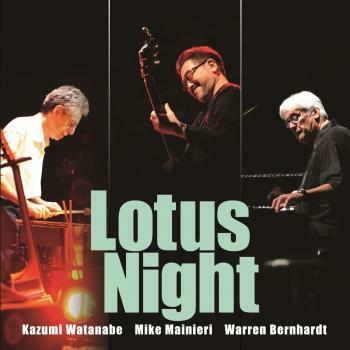 Although jazz is his preferred modus operandi Watanabe has also collaborated with Japanese legends like Ryuichi Sakamoto, Sadao Watanabe and the Yellow Magic Orchestra, bringing huge success at home and international recognition that led to him playing alongside Steps, the Brecker Brothers, Jaco Pastorius and Bill Bruford. 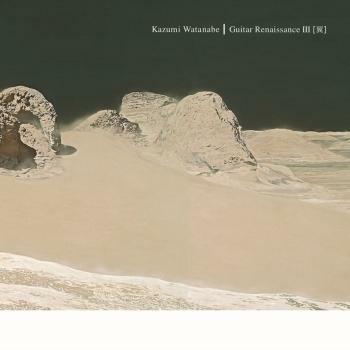 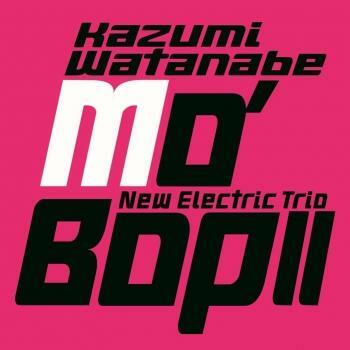 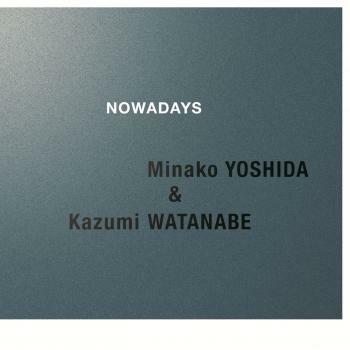 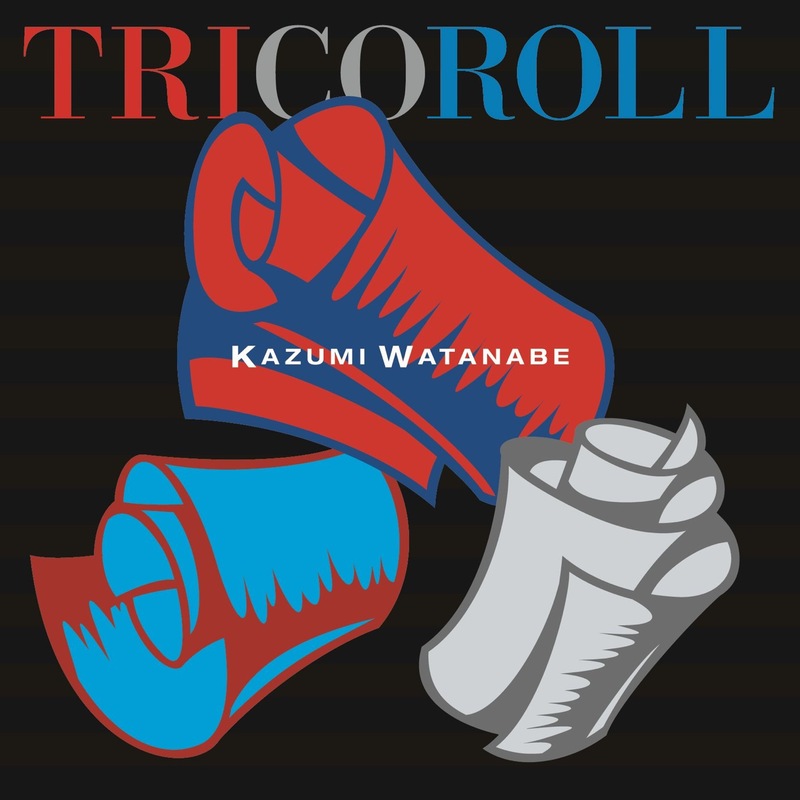 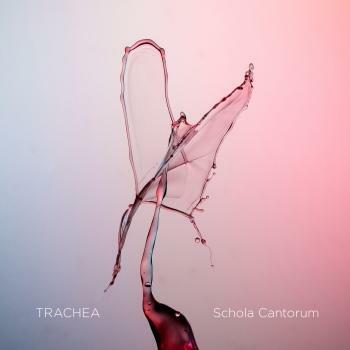 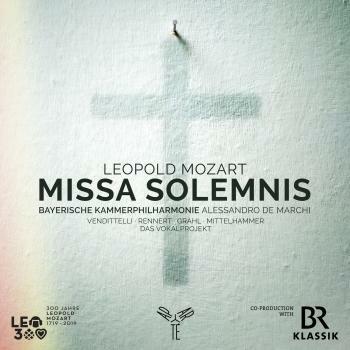 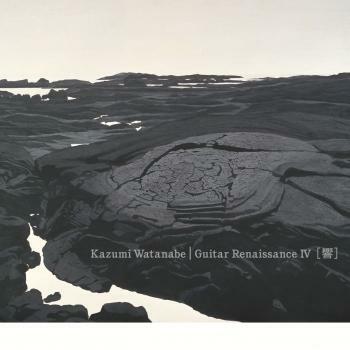 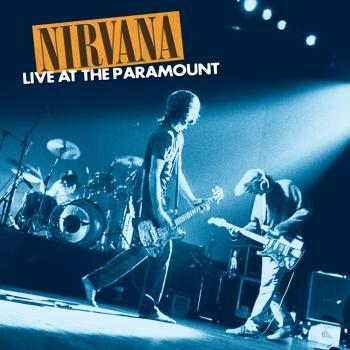 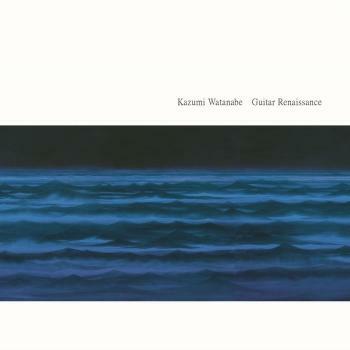 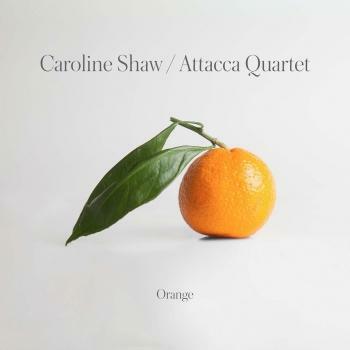 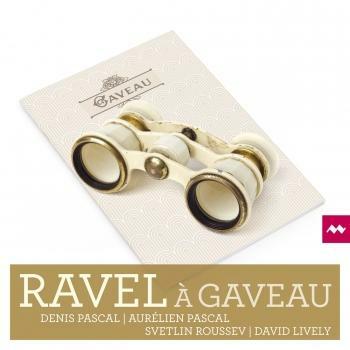 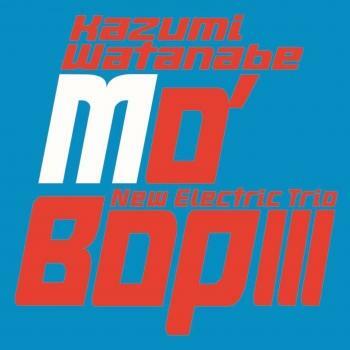 This trio album, on which Watanabe plays electric guitar and guitar synthesiser, was originally released in Japan in 2011, but now for the very first time in HighResAudio.